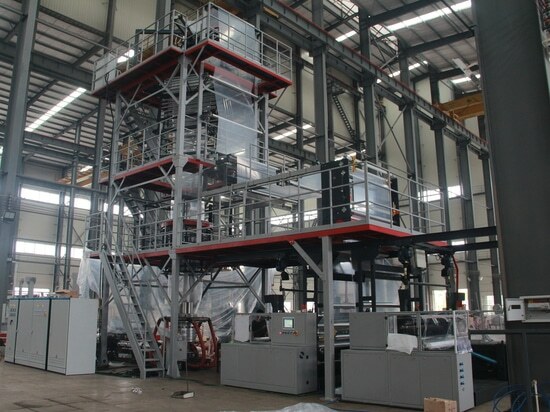 4-layer CPE Cast Film Line for Customer in China - China - Jinming Machinery (Guangdong) Co., Ltd.
As a global machinery manufacturer, Jinming has been in business of cast film machine since 2002. 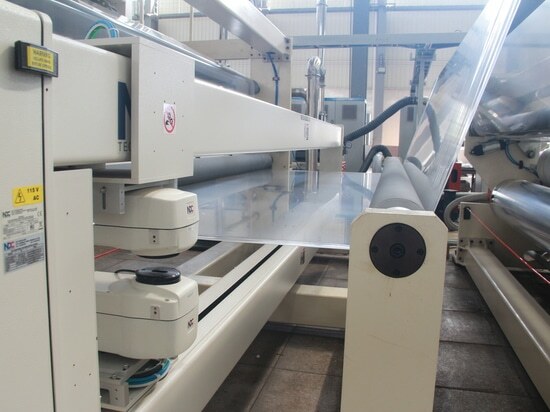 Recently, a 4-layer CPE cast film line has been ordered by a customer from North China. The model is M4L-3500. The film thickness ranges from 25μm to 160μm. 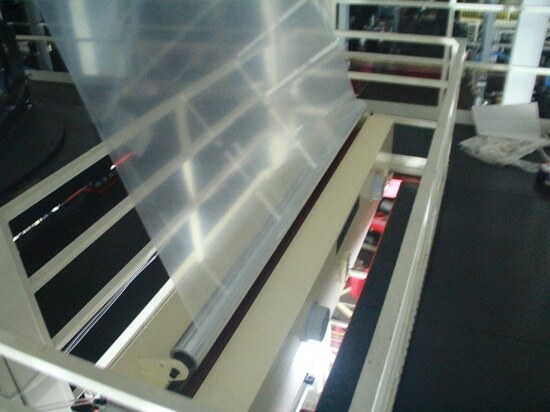 Max film width is 3200mm, and max extrusion capacity reaches 1100kg/h. For the cast system, the main cooling roller is Φ1100mm, and the auxiliary cooling roller is Φ400mm. It can reach the Max. line speed for 200m/min. 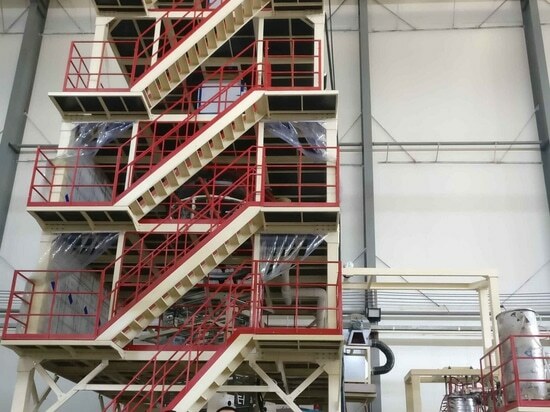 Production capacity aims to be 20000kg/24h. 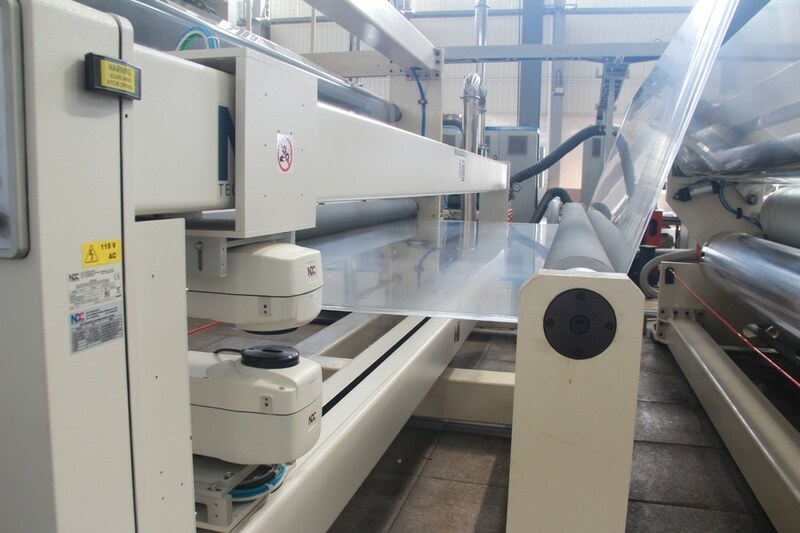 The machine has high productivity, high transparency and good uniformity in thickness. All the electrical system with Siemens, include motor, inverter and control panel, also makes it more efficiency and reliable. 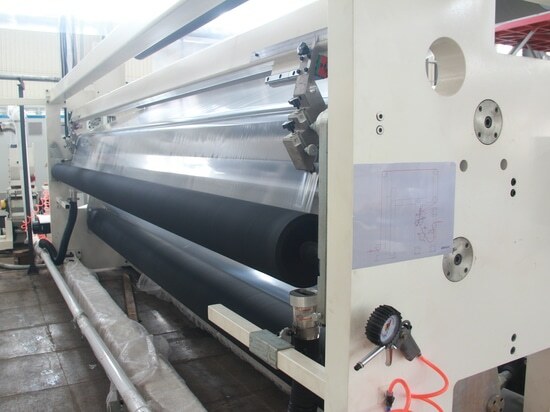 Jinming also can customize cast film equipment for other special applications according to the customers' needs.